Challenge yourself against amateur players around the globe like the pros! Imagine participating in professionally organized tournaments dedicated to international amateur golfers of all levels on the best golf courses around the world. 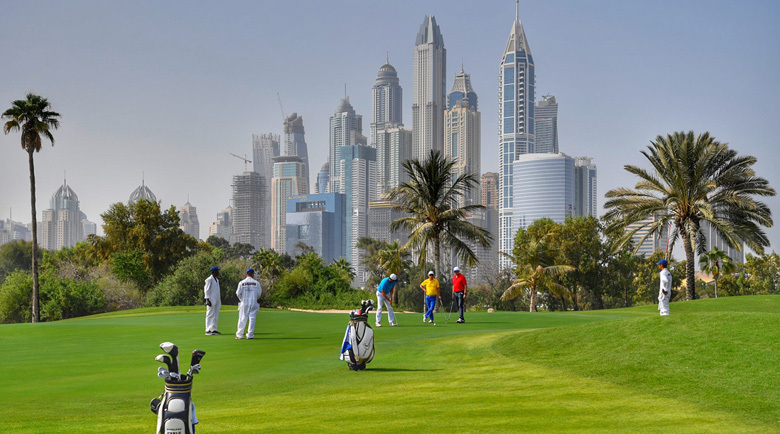 You could be teeing-up very shortly at Jumeirah in Dubai, Turnberry in Scotland, Valderrama in Andalusia & many more with the World Amateur Tour. Choose your favorite World Amateur Tour tournament and join us now! Play VIP golf like the Pros! Private CADDIE has partnered with the best organizers like the World Amateur Tour to offer you unique golfing experiences. Tournaments usually comprise of practice rounds, transfers with chauffeurs, caddies, Tour coaches, stableford livescoring, welcome & gala diners plus trophies and much more. Let us know your desires & availabilities and we'll find the best tournaments for you!